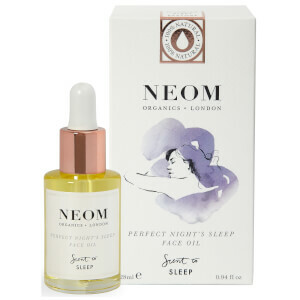 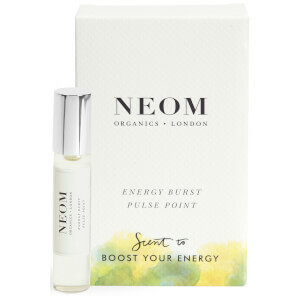 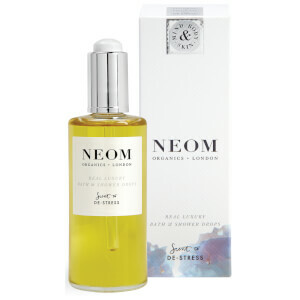 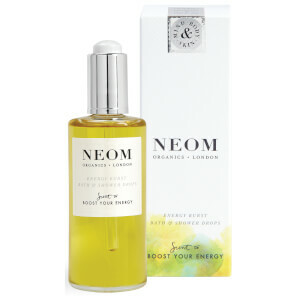 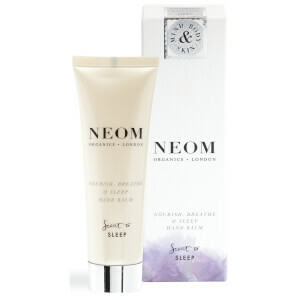 Founded by former magazine journalist Nicola Elliott, Neom creates natural fragrances with therapeutic properties designed to help sleep, stress and energy levels. 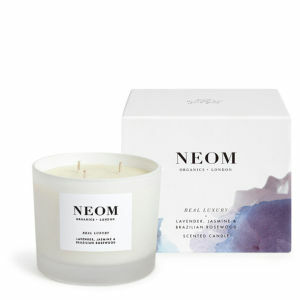 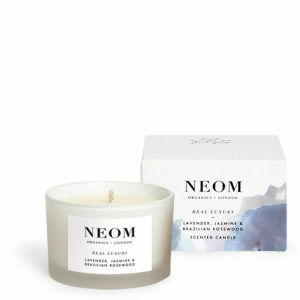 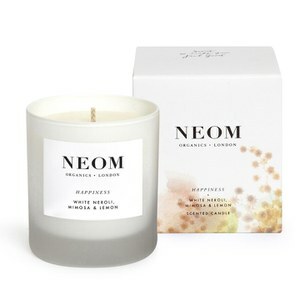 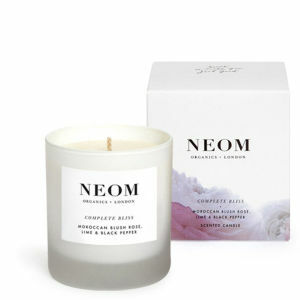 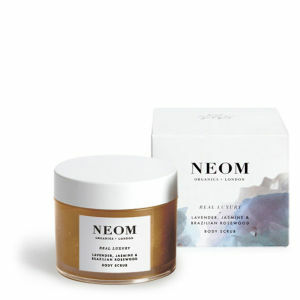 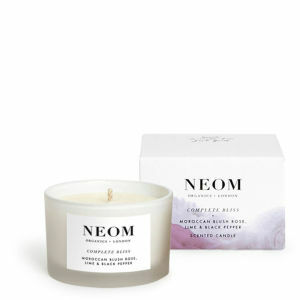 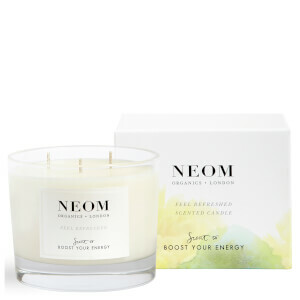 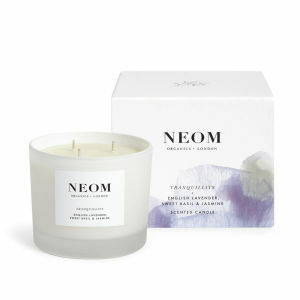 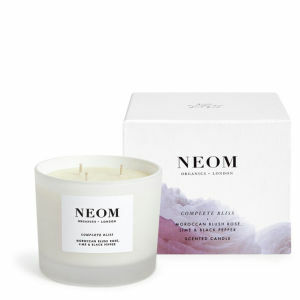 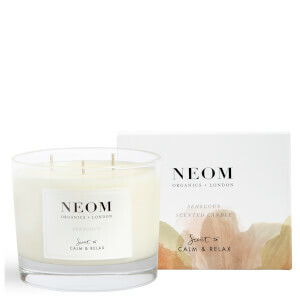 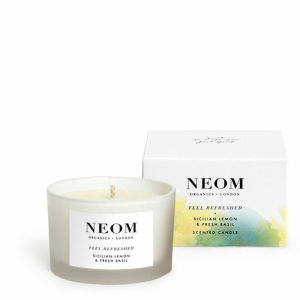 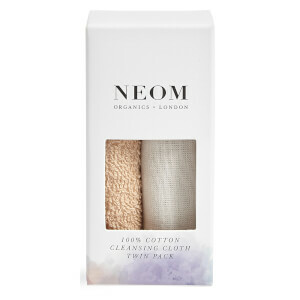 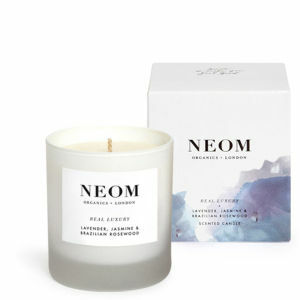 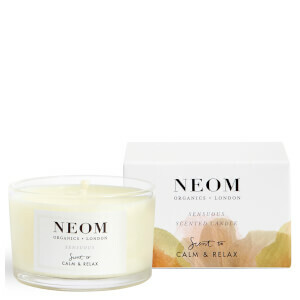 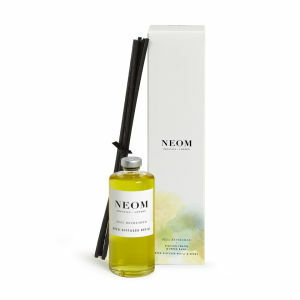 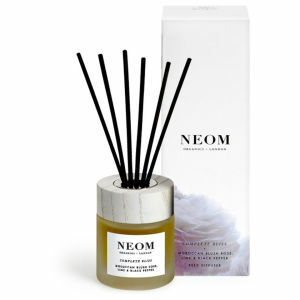 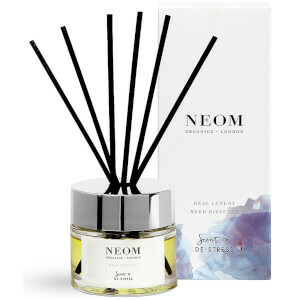 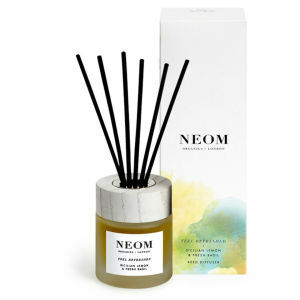 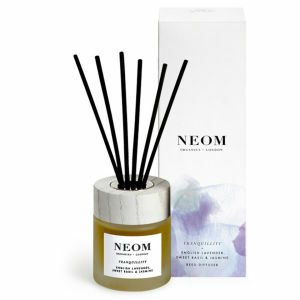 Starting with a line of candles made with 100% natural wax and pure essential oils, Neom soon branched out into diffusers, skincare and specially-developed oils, becoming one of Britain's best aromatherapy brands. 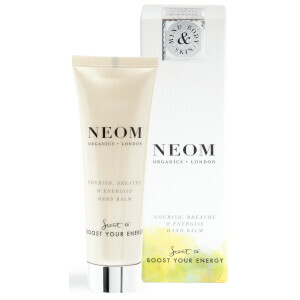 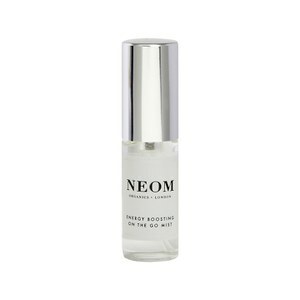 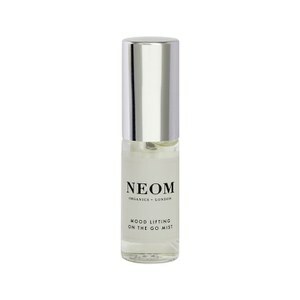 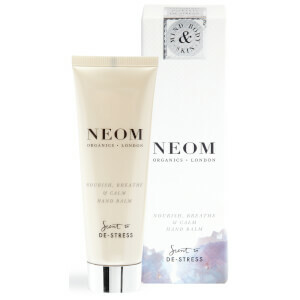 Shop Neom at Coggles with free UK and EU delivery available.